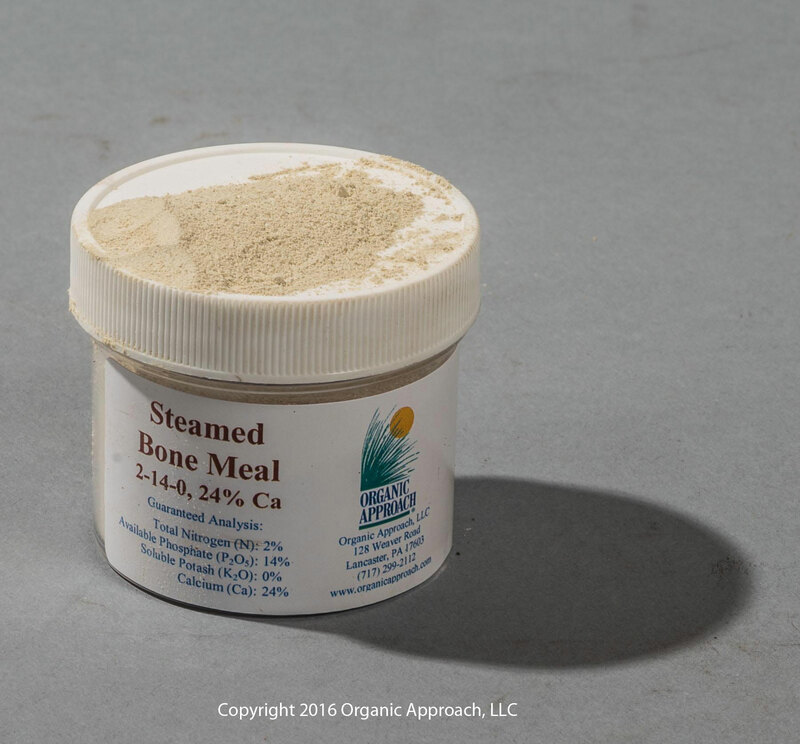 Steamed Bone Meal is great natural source of phosphorus, calcium, and other important trace minerals. 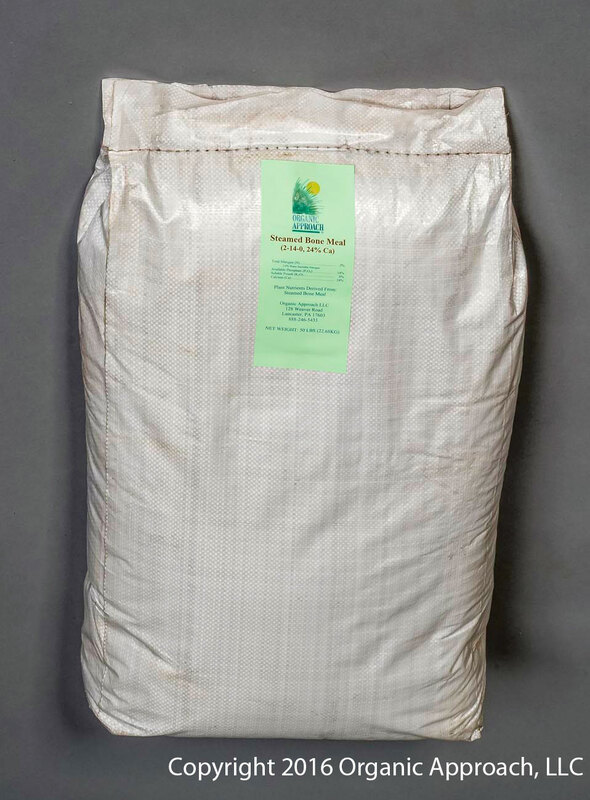 By breaking down rapidly in the presence of soil and microbial activity this product aids healthy root systems in plants. Steamed Bone Meal is prepared by heating bones, expelling most of the fats, resulting in an oily dust that is much easier to work with than other preparations of Bone Meal.